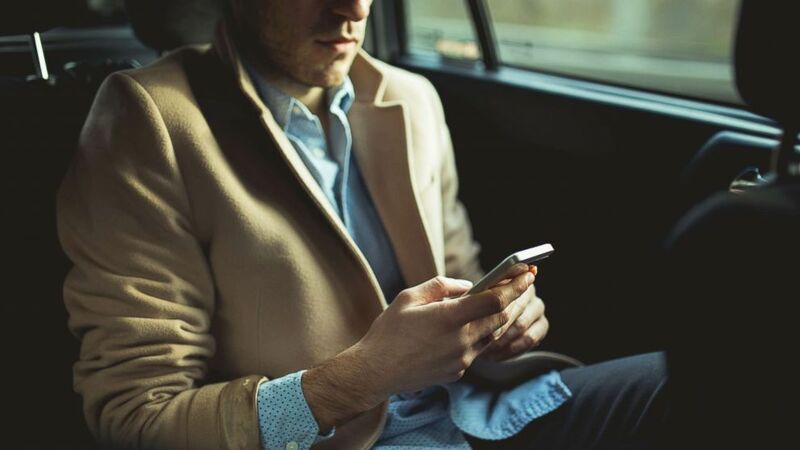 Staying connected to work could be affecting personal relationships. camera (STOCK PHOTO/Getty Images) A man using smart phone in the car. Being expected to check work email during non-work hours is making employees, as well as their significant others, experience higher levels of anxiety, a study shows. Richa Kalra, M.D., is a resident physician specializing in psychiatry and working in the ABC News Medical Unit.